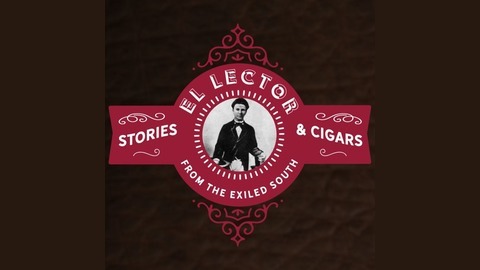 Stories & Cigars from the Exiled South. A Podcast about Miami, culture, and the ideas that impact our lives. 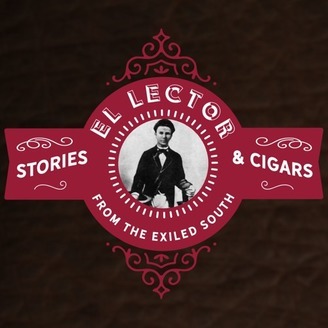 Marcos, Mark, and Matt are joined by Bob, Angel and Philip to discuss the 2018 Cigar Aficionado Top 25 list, the cost of cigars, and some of their favorite cigar memories. Pour a glass of your favorite drink, light up a great cigar, and enjoy!